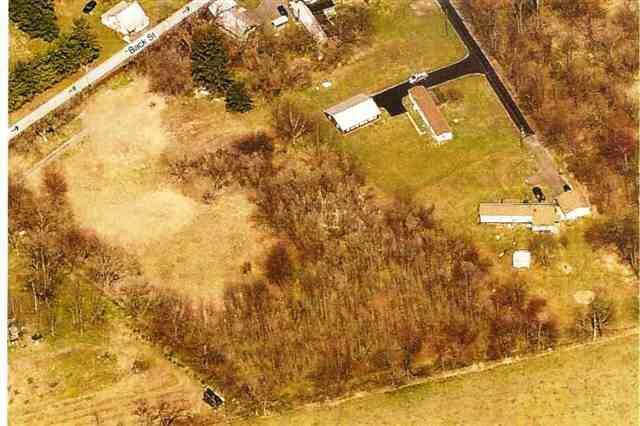 2.9 Acres Zoned Mixed Use, this land is ready to be developed. A twenty four unit town home complex w/ public sewer is feasible on this site under conditional uses. 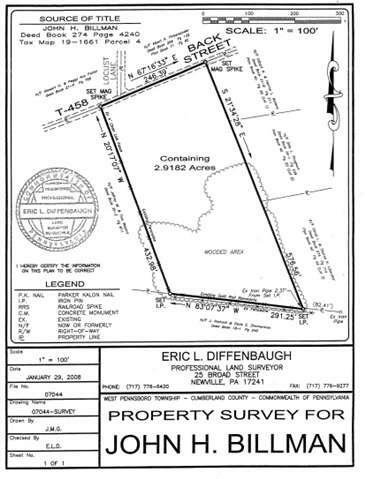 Zoning and Plot Plans are available in Docs. Seller is related to listing agent. Call for additional financing options.